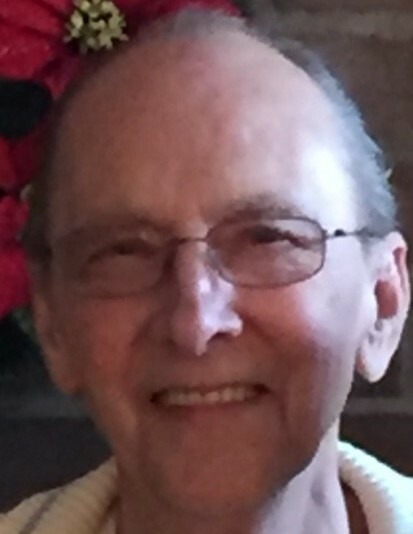 Clifford Coplan, 78, passed away January 20, 2019. Born in Woodsfield, he has lived in Tallmadge most of his life. Clifford retired as a Machinist from Goodyear Tire . He was preceded in death by his parents, James and Mae Coplan; sisters, Mary and Clara; brothers, James and William. Clifford is survived by his wife of 57 years, Shirley; daughter, Cathy (David) Phillips of Tallmadge; sister, Virginia Williamson of Lower Salem; grandchildren, Ashton and Nick.